Unfortunately ever since we moved into the current home we are in, we have struggled with landscaping. 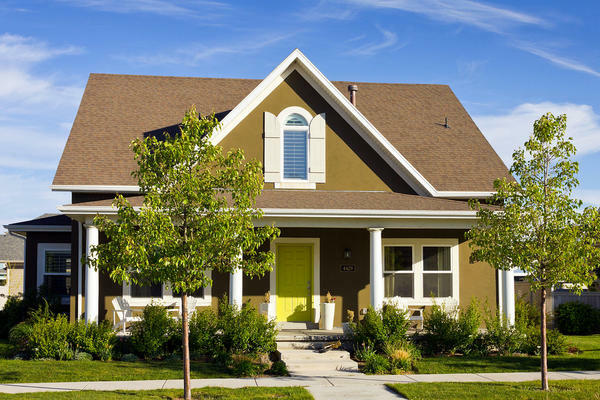 Each Summer I get more and more jealous of those beautiful homes you drive by with lush green lawns and extravagent landscaping especially because I feel like it may be a few more years until mine can look that way. 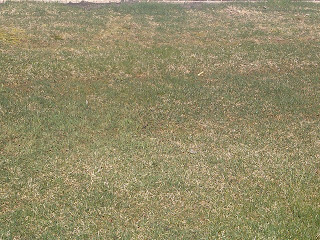 You see my yard was not properly planned out with drainage where it needed to be so my neighbors and myself have been fighting the subdivision to get the problem fixed. 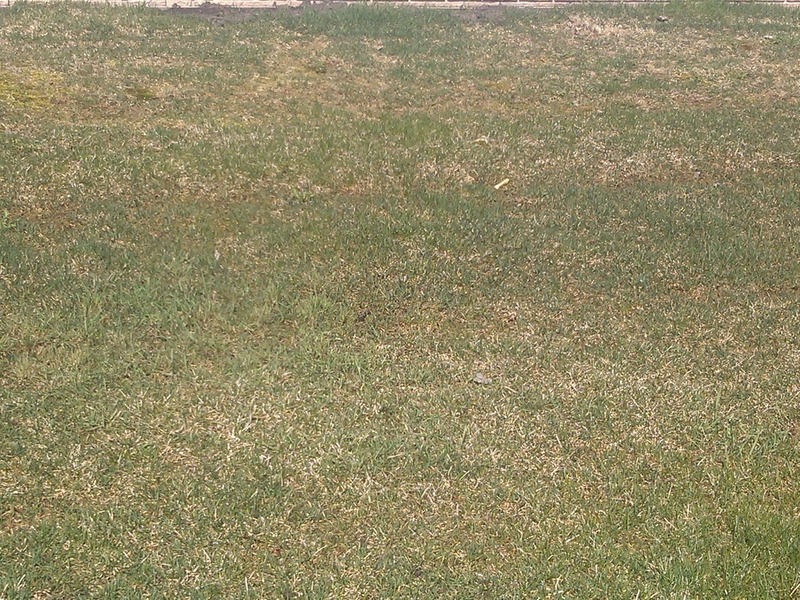 We are unable to water our lawns because when we do a huge pond fills between the three of our homes and then attracks a large amount of mosquitos because of the standing water. 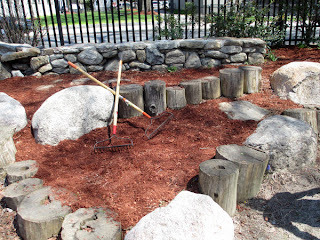 Because of all these issues we have been thinking about changing over the lawn to a pretty mulched design so we can actually enjoy our yards. 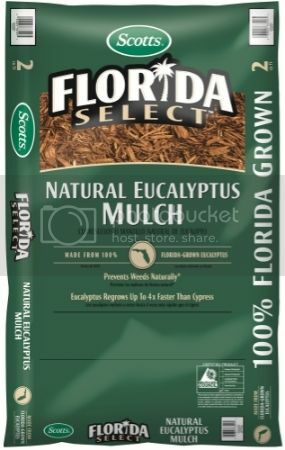 I just now heard of the Scotts Florida Select Natural Eucalyptus Mulch which I am pretty pumped to share all I've learned about with you all! This is one of Scotts amazing products made from 100% Florida-grown Eucalyptus and can prevent weeds more naturally! What makes me extra happy is the fact that Eucalyptus is considered a renewable resource because it re-grows up to 4-times faster than Cypress. 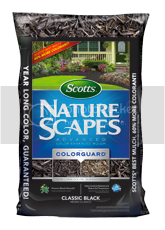 You can even use their Scotts Nature Scapes mulch Advanced Color Enhanced Mulch if you are not a Florida resident and expect the same results and quality. "With New Scotts® Nature Scapes® Advanced Color Enhanced Mulch you can use up to 30% less water than with ordinary mulches while still getting the year long color (guaranteed!)"